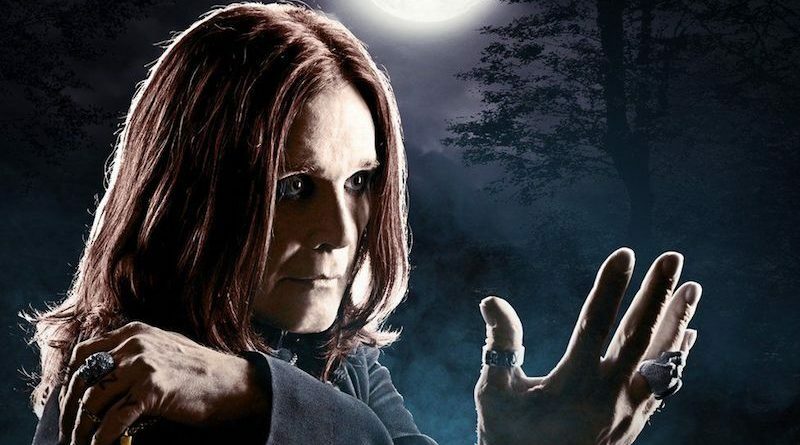 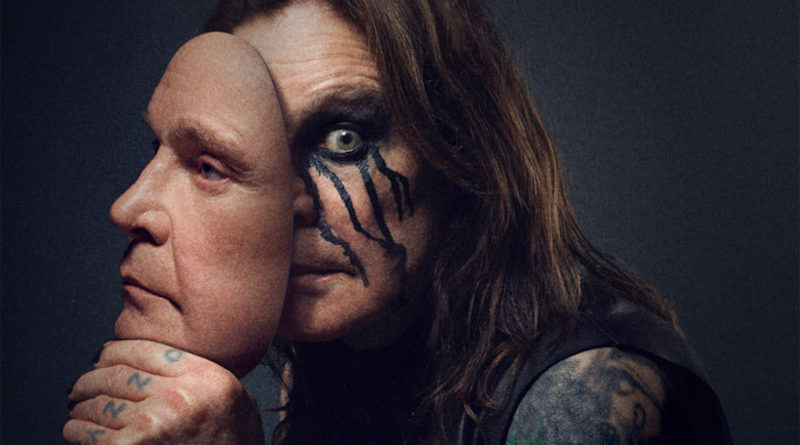 Ozzy Osbourne is set to embark on the European leg of ‘No More Tours II’, with Judas Priest providing support. 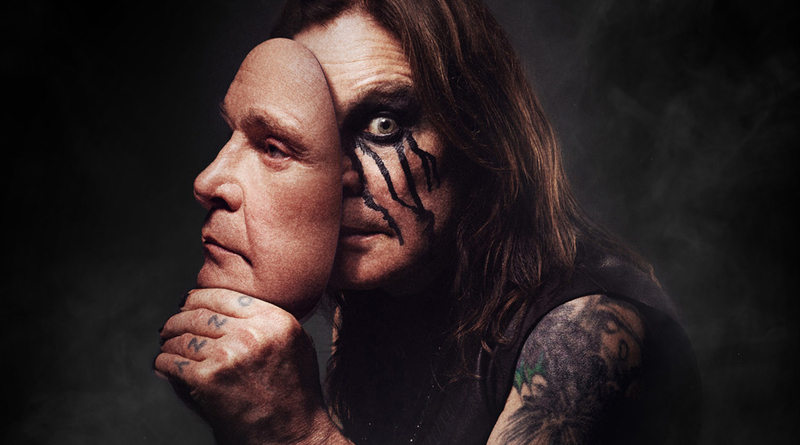 Tickets available now. 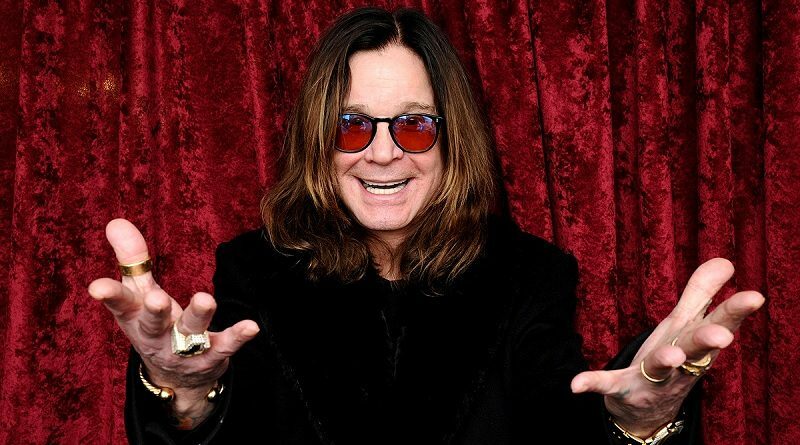 Ozzy Osbourne will be visiting the city this Thursday (May 26th) and will be at the new Corporation Street tram stop from 11am to welcome the arrival of the tram named after him.